The entire lineup of celebs hitting the ballroom was revealed on "GMA" today. 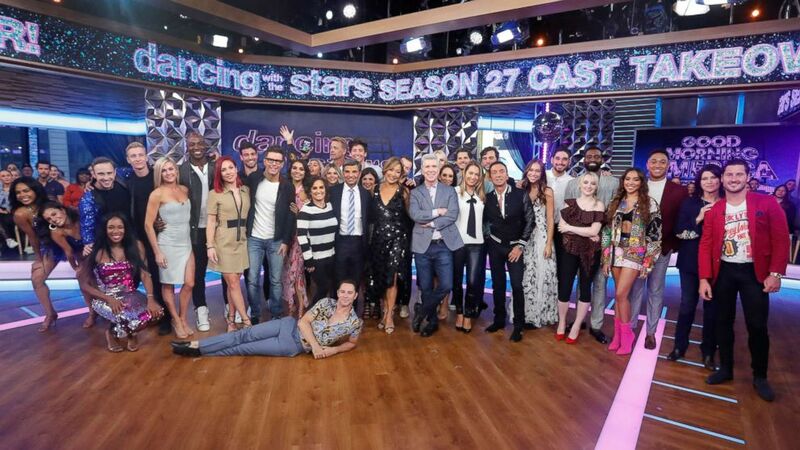 (Lou Rocco/ABC) "Good Morning America's" George Stephanopoulos and Ginger Zee pose with the full cast of "Dancing With the Stars" Season 27. The Disney Channel star will be hitting the ballroom. Dancer Brandon Armstrong joined "Dancing With the Stars" for season 27. (Craig Sjodin/ABC) Bobby Bones and Sharna Burgess will appear on "Dancing with the Stars." 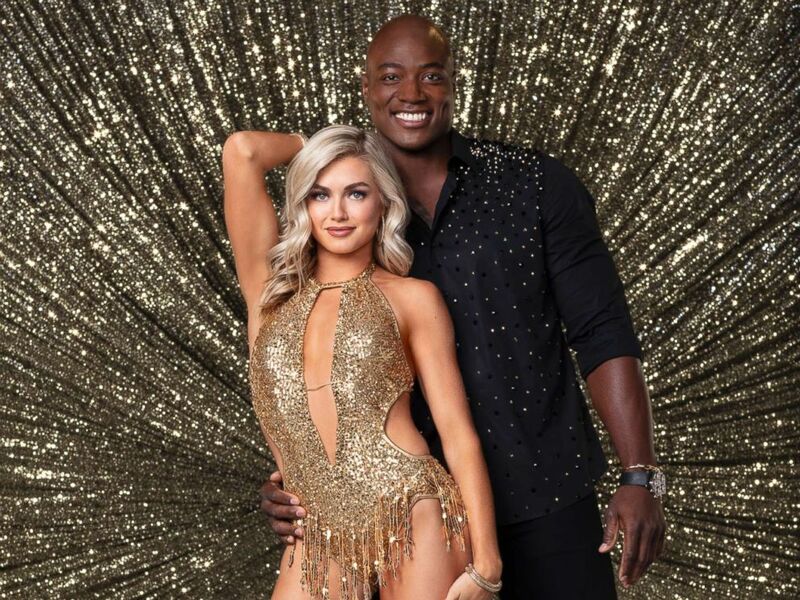 (Craig Sjodin/ABC) Lindsay Arnold and Demarcus Ware will appear on "Dancing with the Stars." (Craig Sjodin/ABC) Emma Slater and John Schneider will appear on "Dancing with the Stars." 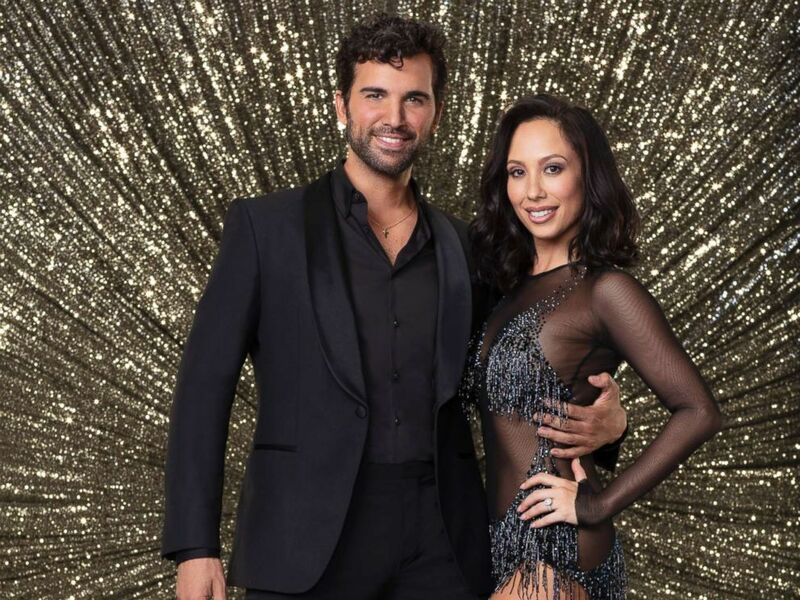 (Craig Sjodin/ABC) Juan Pablo Di Pace and Cheryl Burke will appear on "Dancing with the Stars." 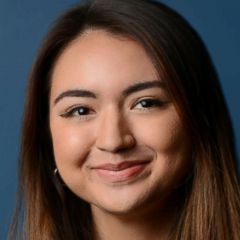 (Craig Sjodin/ABC) Witney Carson and Milo Manheim will appear on "Dancing with the Stars." 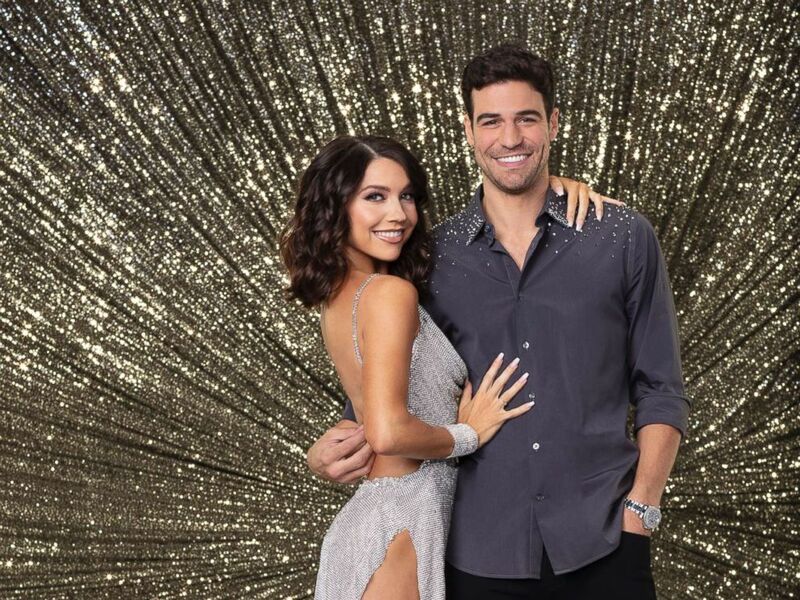 (Craig Sjodin/ABC) Alexis Ren and Alan Bersten will appear on "Dancing with the Stars." 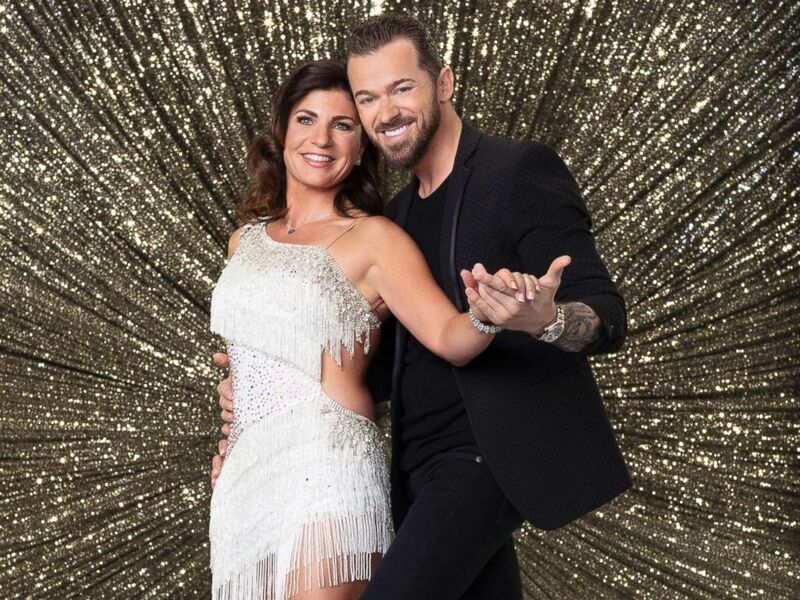 (Craig Sjodin/ABC) Dannele Umstead and Artem Chigvintsev will appear on "Dancing with the Stars." 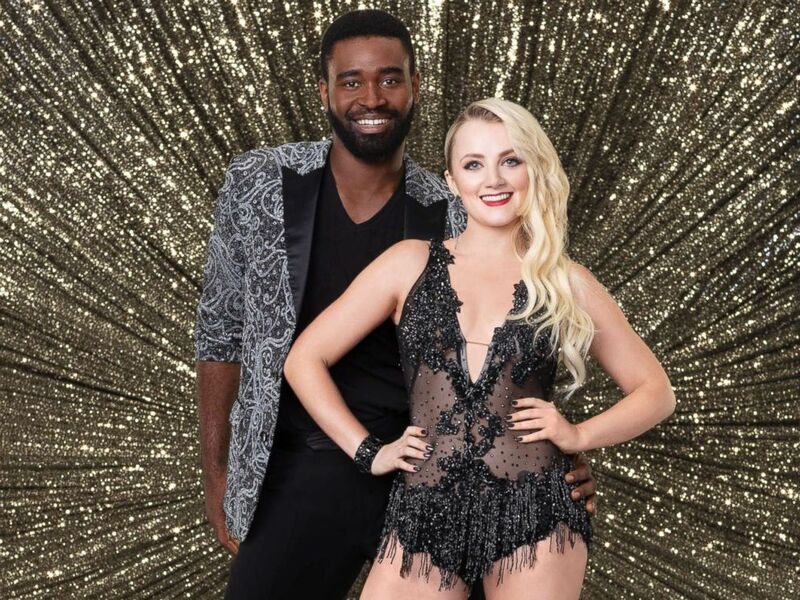 (Craig Sjodin/ABC) Keo Motsepe and Evanna Lynch will appear on "Dancing with the Stars." 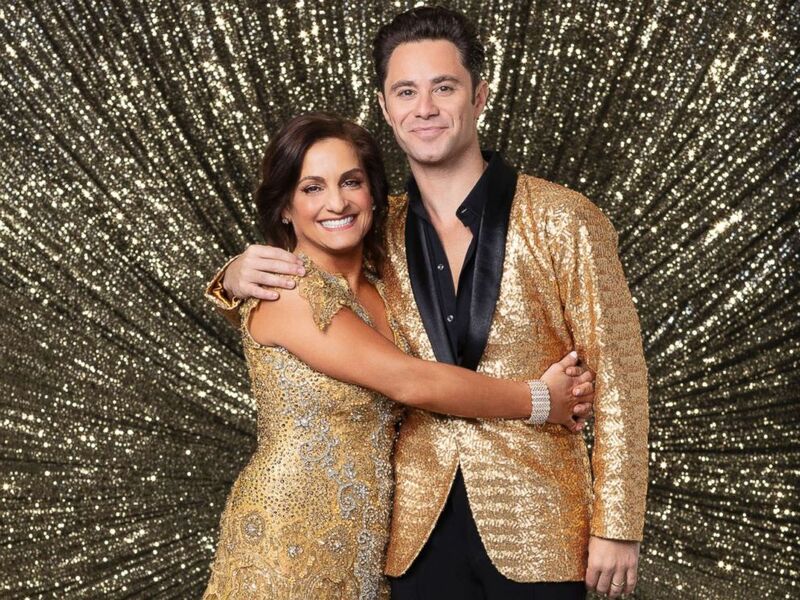 (Craig Sjodin/ABC) Mary Lou Retton and Sasha Farber will appear on "Dancing with the Stars." (Craig Sjodin/ABC) Gleb Savchenko and Nikki Glaser will appear on "Dancing with the Stars." 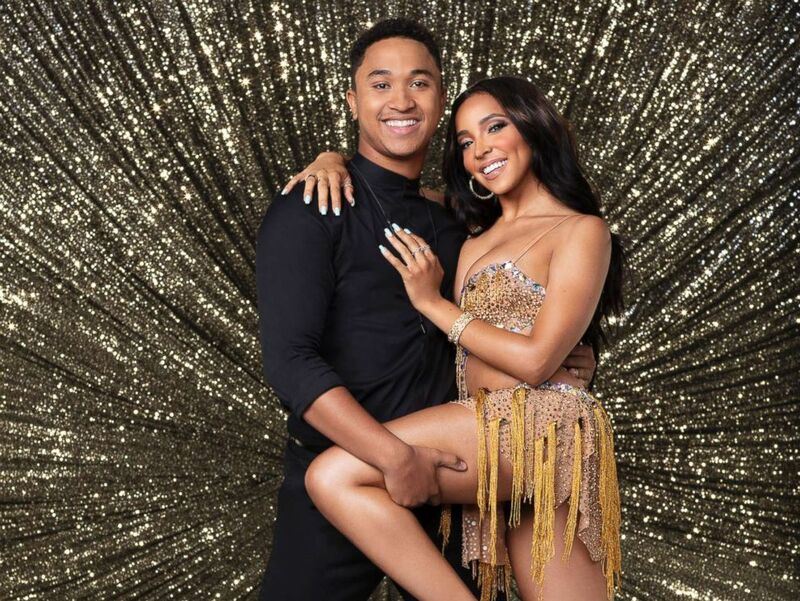 (Craig Sjodin/ABC) Brandon Armstrong and Tinashe will appear on "Dancing with the Stars."